Brad Pitt and his classy inks make him word of folk’s mouth. He has been one of the hottest celebrities and popular too and the fact is his tattoos are one of the reasons. Women are magical about him and so is with his tattoos. 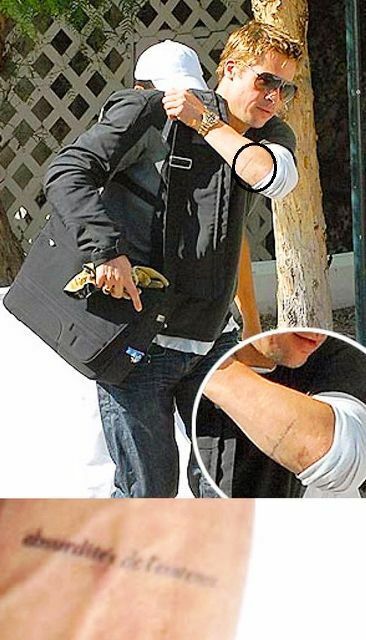 Brad Pitt is a very secretive person and thus, keeps mum most of the time about his ink and as to what it means. This makes us even more anxious because his tattoos usually have a unique meaning. Brad is kind of very mystical with the meaning of his tattoos. So no one actually knows the exact number of tattoos he has got, as he brags them out pretty lesser times, whereas commenting upon them is no less than a surprise. His tattoos are a blend of pragmatism and sentiments. 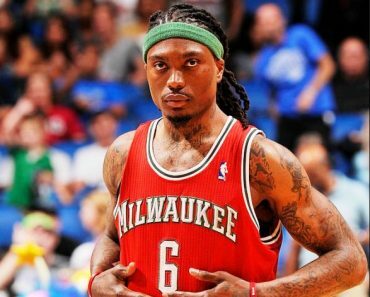 Let us try and find out below as to what his body inks mean. 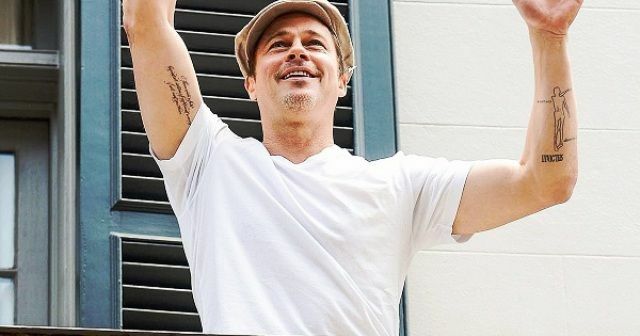 Brad Pitt’s left forearm bears a tattoo of the quote “Absurdities de l’ existence.” It is French meaning for “Life is absurd.” True that life gets illogical, inappropriate and weird once in awhile, thereby making no sense of what is happening. A tattoo in Sanskrit has been inked on the lower back of Brad Pitt on the left side. This tattoo matches Angelina Jolie’s tattoo also. This ink has been a sort of protection tattoo for his son, Maddox. Brad Pitt also had an ink on his lower back, which appeared quite haphazard. It was initially apparent that this tattoo was a sight of the first map of New Orleans Levee System but later on, Brad declared that it was actually a scribble done by Angelina Jolie on his back some fair night. 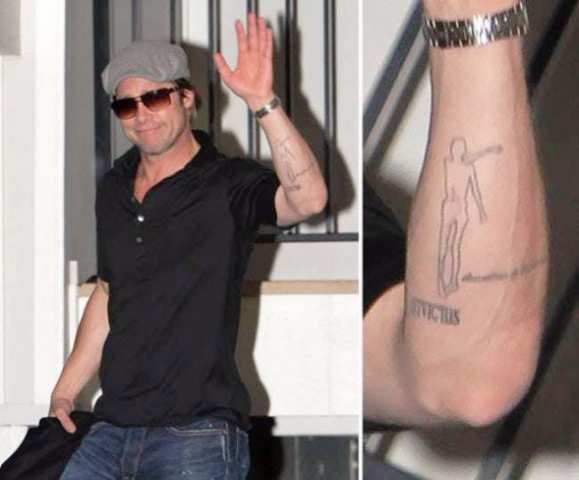 Brad has an ink on his forearm, which is an outline of Ötzi the Iceman, also known as Frozen Fritz and Similaun Man. Brad Pitt has got inked Angelina Jolie’s date of birth on his lower abdomen. It has been done in Khmer, which is the official language of Cambodia. However, the numbers are 6-4-75. Unfortunately, we could not come with its picture. Brad surrendered a tattoo on his right forearm for the love of his whole family. The tattoo can be seen as a thin-lined elongated cross that consists of the initials of everyone in his charming family. There we can see, is an A for Angelina, M for Maddox, P for Pax, Z for Zahara, S for Shiloh, K for Knox and V for Vivienne. Before Brad got married to Angelina, he got an ink which is a variation of a romantic poem by Rumi. It is a sweet and short saying, ‘There exists a field, beyond all notions of right and wrong. I will meet you there’. 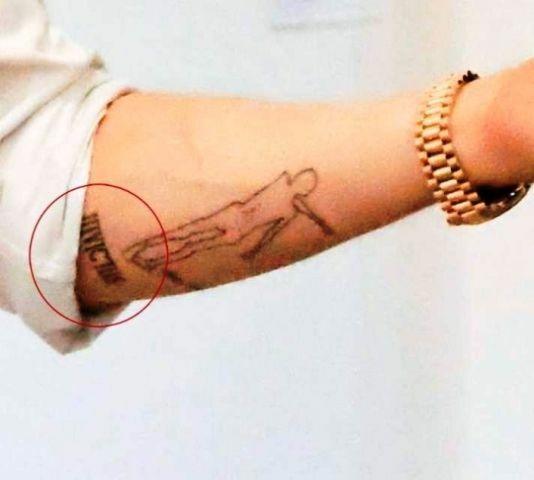 On his lower left hand he has got inked, ‘Invictus’ which means ‘invisible’. It is basically in reference attributed to a ‘William Ernest Henley’ poem. We could not manage any picture of the same.